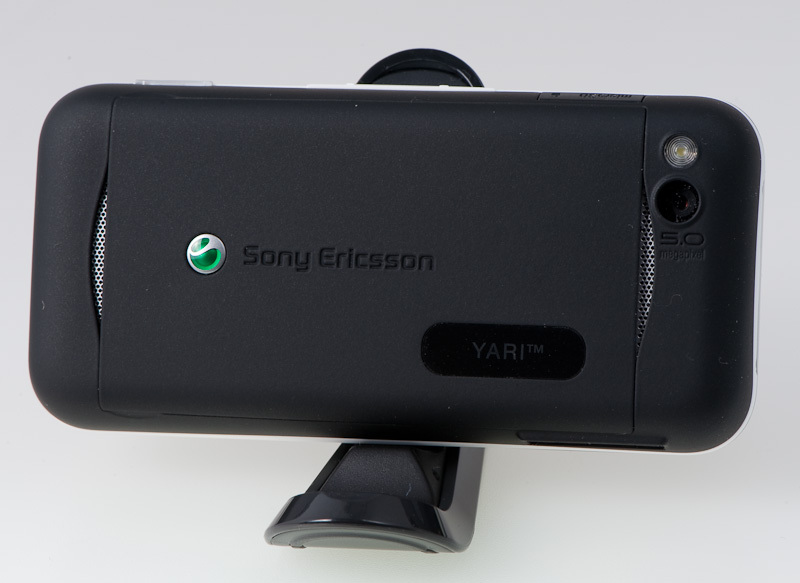 The Yari is a slider model with almost the same size as Nokia N85 and Sony Ericsson W760. 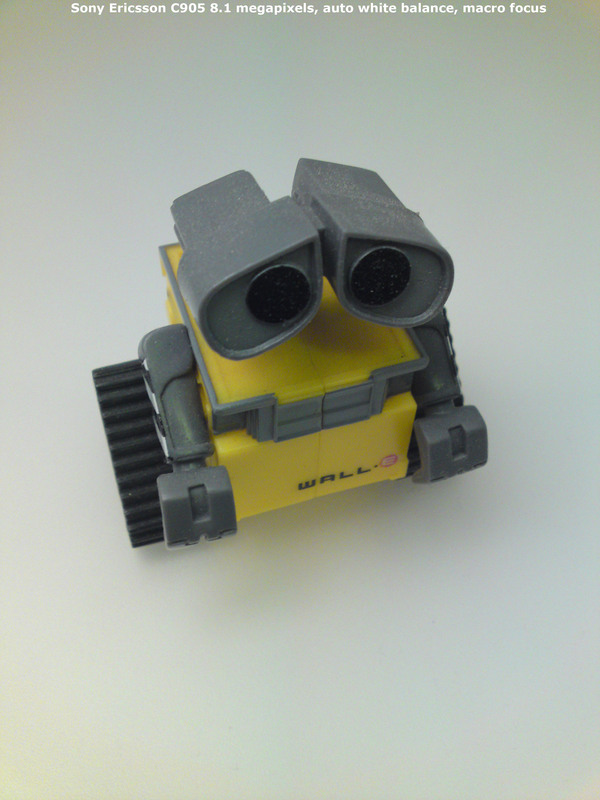 Out first impression was: solid build quality using the right materials without the cheap plastic feeling. 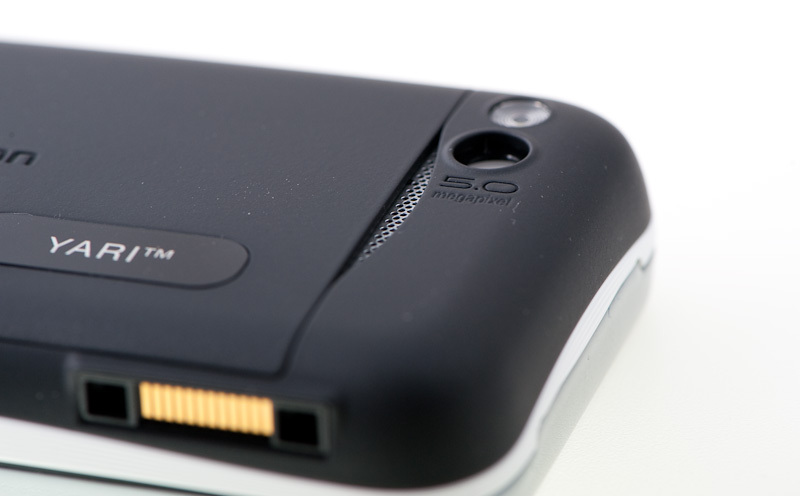 Yari reminds me of the W550, one of my favorite phone models. 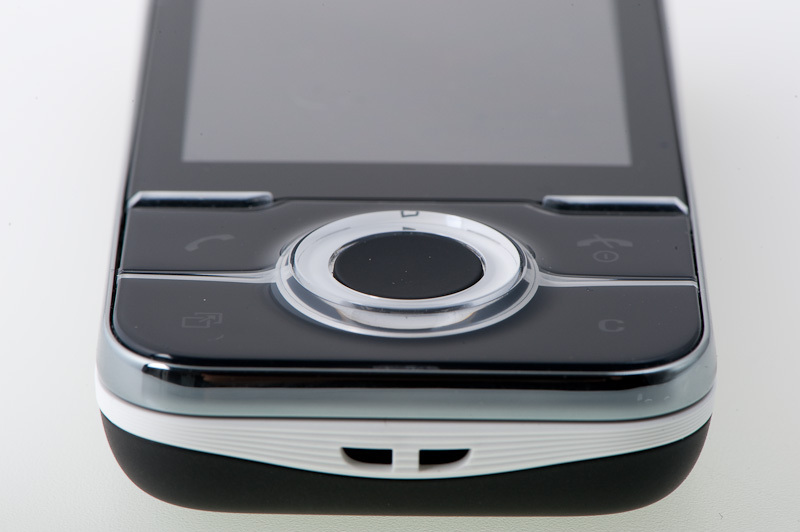 The upper part of the front is covered by glass while the bottom part where the buttons are located has smooth plastic navigation keys are. 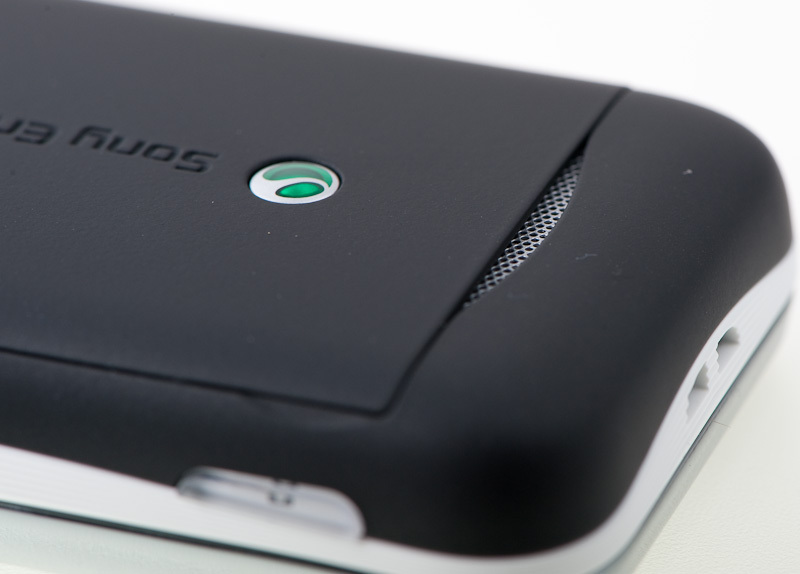 The back is covered with a bit of rough rubber that provides a good grip. 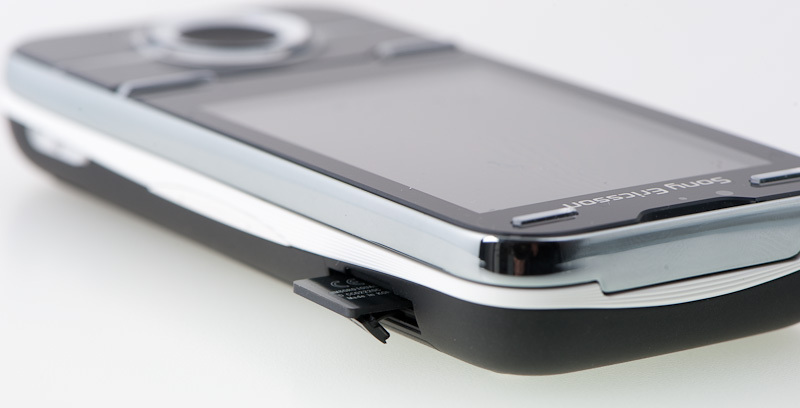 A small dedicated camera key and the combined volume and digital zoom keys are places on one side of the phone. 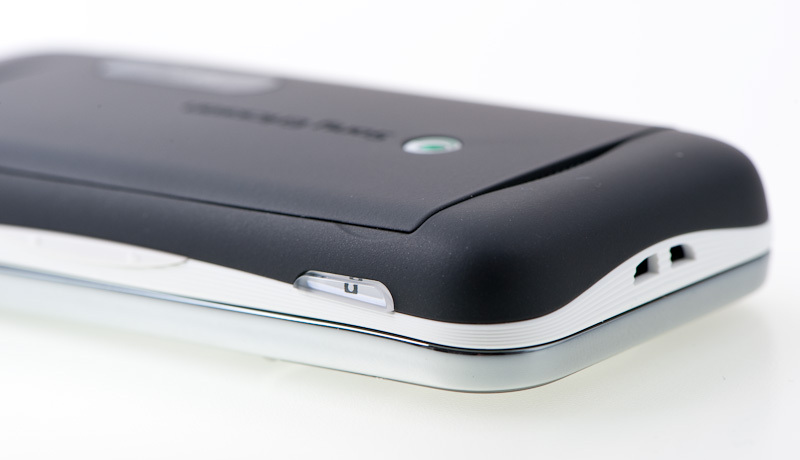 On the front side, there are two gaming keys located over the 2.4 inch display. These two keys are also used to change some settings when the camera application is active. The number keys are aligned in three columns (of course) with a small elevated line to separate them. A number key is not actually what I would call a key. The surface is completely flat except a very small dot which indicates that this area is pushable. I am not sure if I would be able to adapt to these kind of keys, but you might feel different. Before any purchase, these type of number keys should be tested. 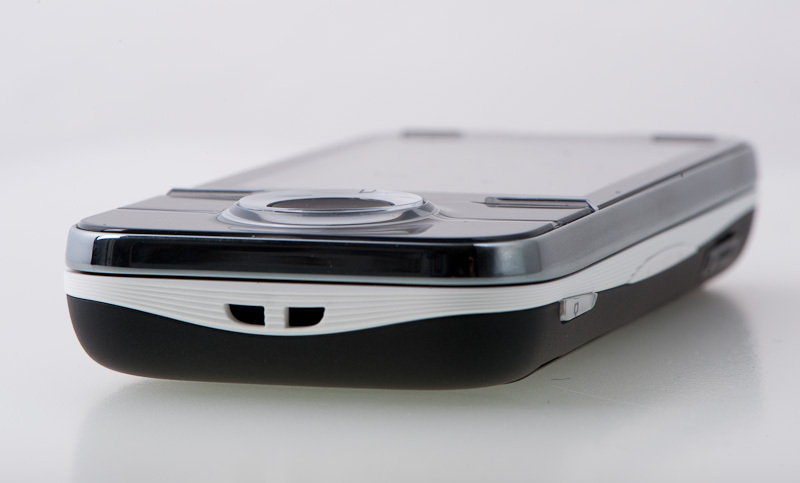 Opening the slider increases the phone height with 35mm up to 135mm. One of the first thing I wanted to do after unpacking the Yari was to transfer all my contacts from another phone to the Yari. 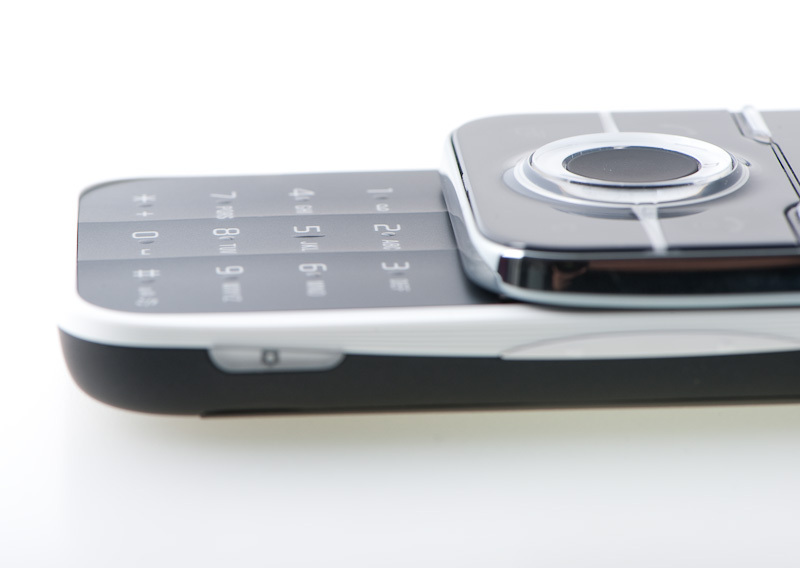 One solution is to turn on Bluetooth on both the old and new device and send all contacts in one go. This often requires two SIM cards and not every have that so I decided to try something new this time. 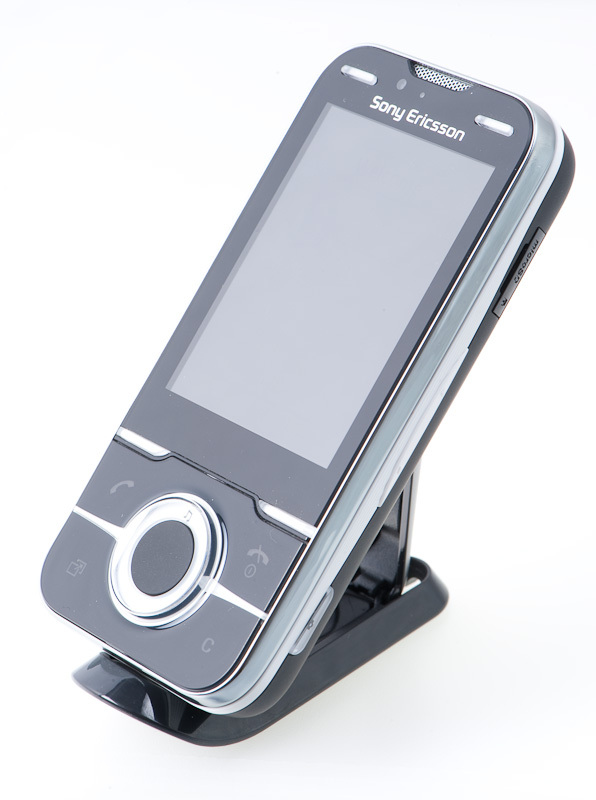 Sony Ericsson is now offering a free online service where owners of Sony Ericsson handsets can manage and synchronize their Contacts, Calendar, Tasks, Notes and Bookmarks. 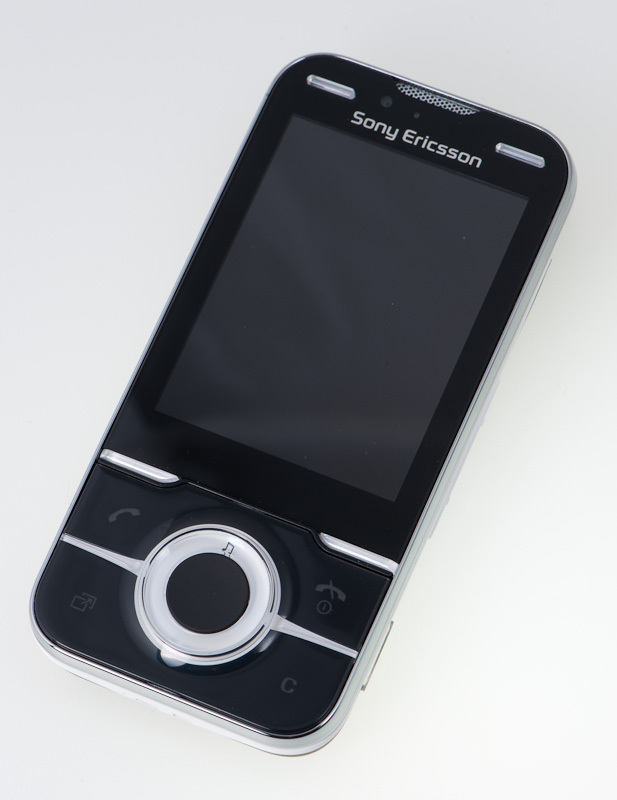 All the mentioned content can be copied online by registering on the Sony Ericsson web site and have the Synchronize-settings sent via SMS to the mobile phone. I first did this with the old Sony Ericsson mobile phone, synchronized it and registered the Yari (multiple phones can be assigned to one web profile) and got all my data transferred over back to the Yari when I manually synchronized the phone. 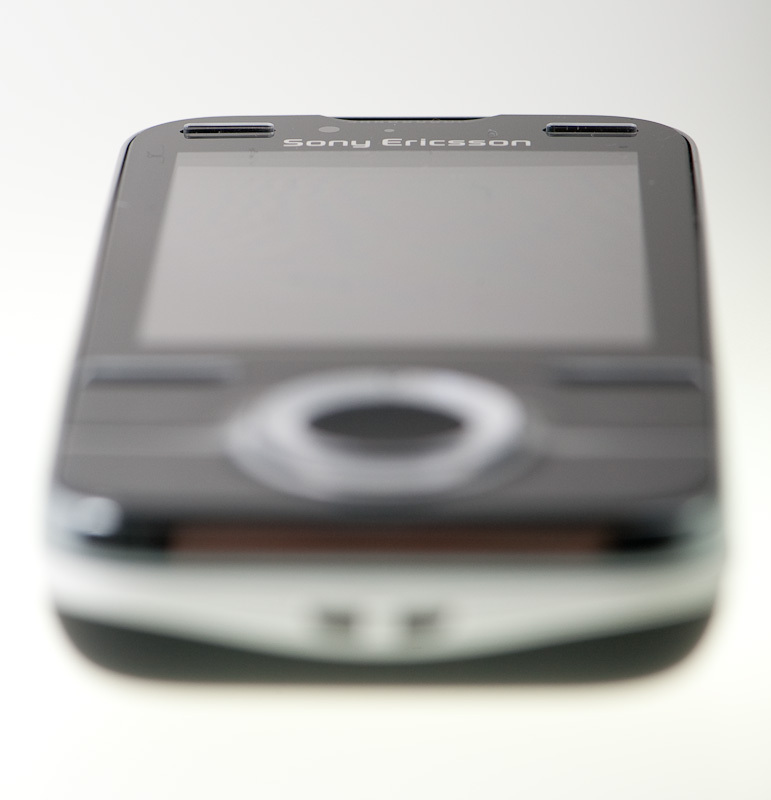 Themes, images and videos can also by stored on the Sony Ericsson server but such content must be uploaded via a PC or sent to an email account. The free Synchronization service are currently in Beta. I am a old school MS Windows user and was looking for a companion CD with device drivers, user manual in English and other software. I could not find one. The online user manual mentioned an application I had not heard of before. 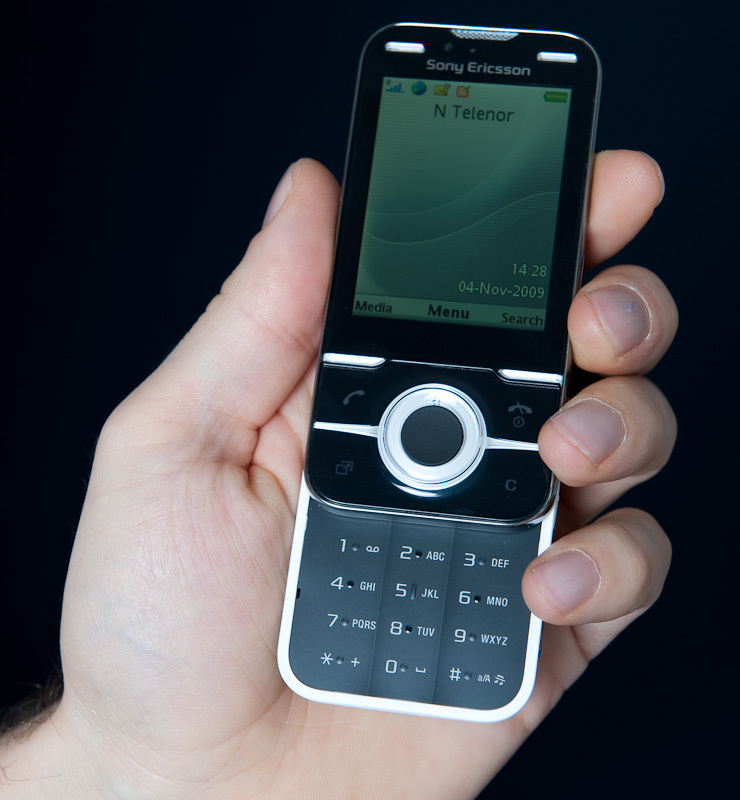 The Sony Ericsson PC Companion. 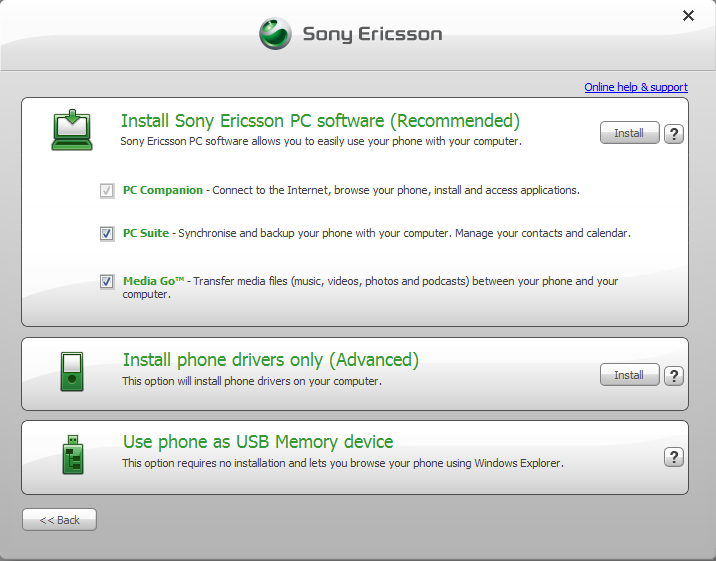 Searching for support on the Sony Ericsson web site did not direct me to a download link either. Reading the user manual a little more thoroughly finally helped. I was instructed to just plug the included USB cable to the PC and phone. All needed software could be found on the phone itself. 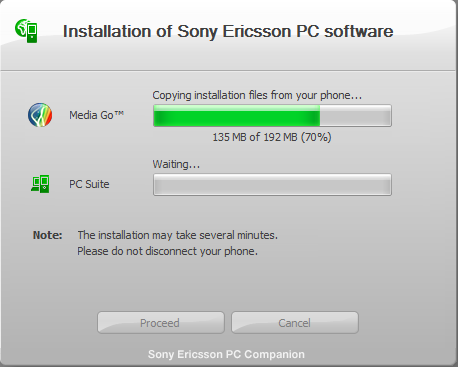 In addition to the PC Companion which is basically a front end to other programs, the two applications Sony Ericsson PC Suite and Sony Media Go are found on the phone. 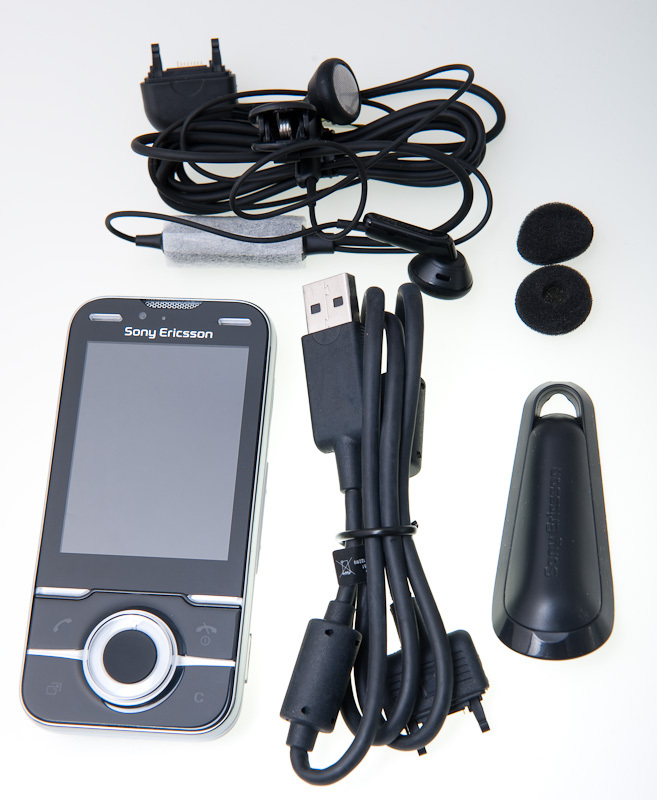 The Sony Ericsson PC Suite is used for synchronization and backup of contacts and calendar. 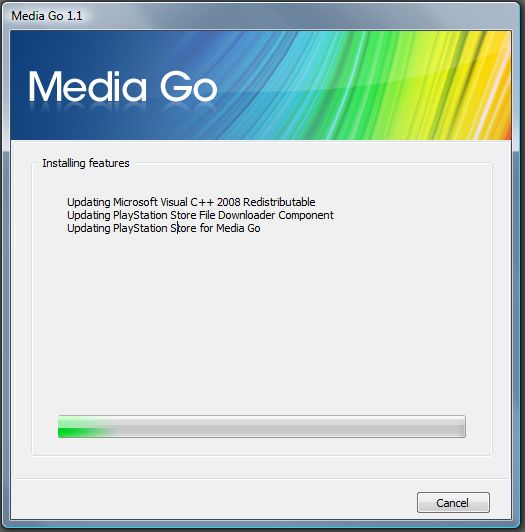 Sony Media GO is an application to deal with music, video, photos and podcast media. Yari has both still and video camera capabilities. 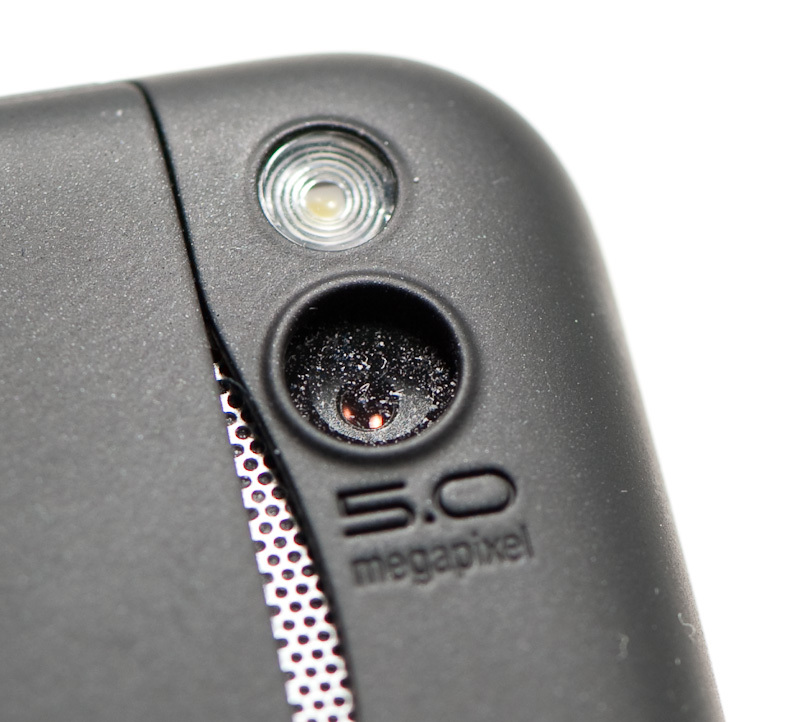 The still camera has 5 megapixel (2592 x 1944) resolution and 640 x 480 pixels VGA video recording resolution. 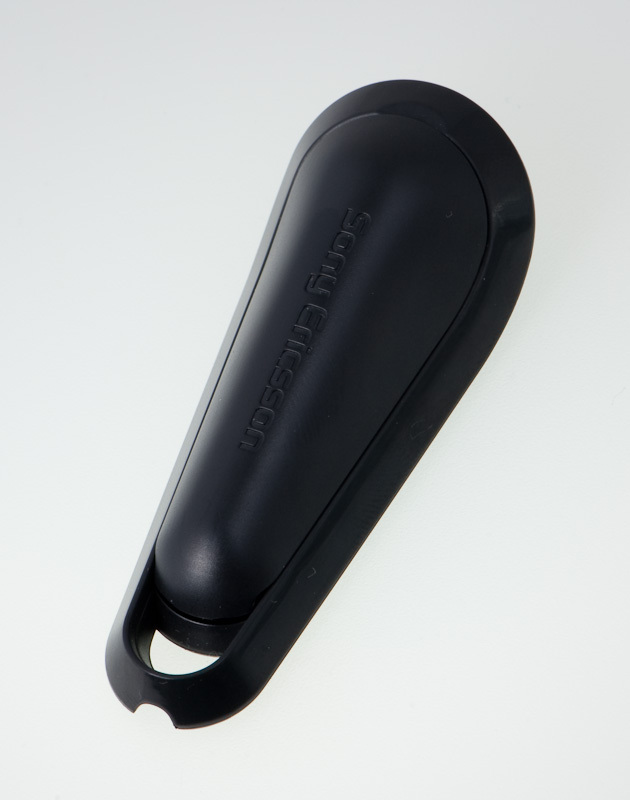 A LED flash light can be used as auto focus light in addition to giving light to the object. Yari is not in the Cybe-shot range, but the camera application menu is arranged in the same way. It does not have as many features. Stabilizer for still images, BestPic, AutoRotate, Picture Quality are all features found in high-end models that you will not find in Yari. Autofocus, GEO-tagging, Face detection, Smile detection, video light and Photo fix are some of the features found in the Yari. Image quality is not bad at all. Auto-white balance tend to produce a little too warm colours, but sharpness for small prints are just fine. Auto focus speed is ok, but focus hit frequency could be better. It happened more than one time that the main object was out of focus. Adding Latitude and Longitude coordinates as meta data in captured photos is possible. If the GEO-tagging feature is turned on and if you are indoors without GPS coverage, the images will be tagged using CellID. 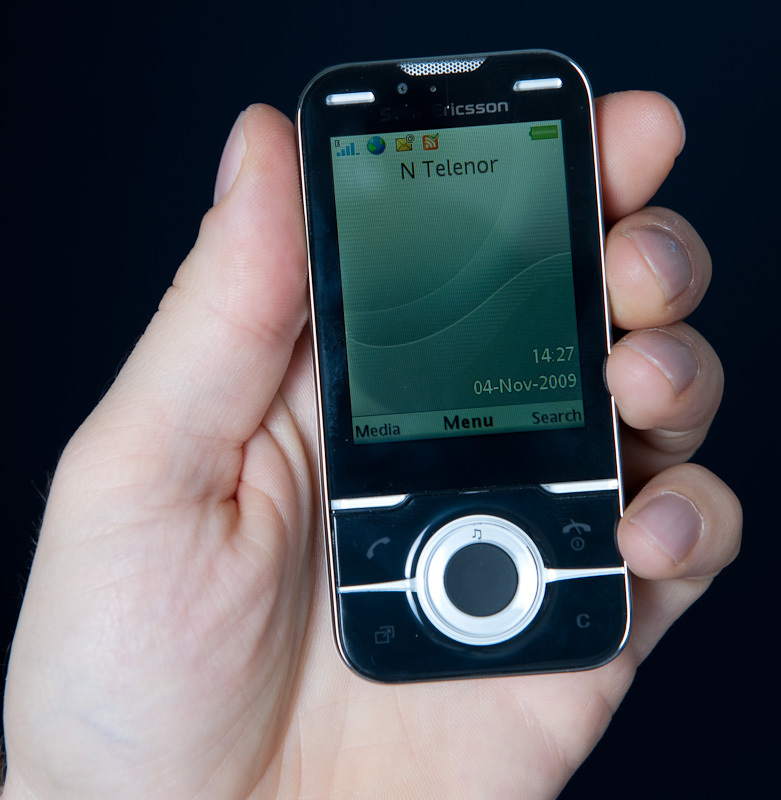 When connected to a GSM network, the mobile phone is always connected to a Cell. This location of the cell is known to the phone and the latitude and longitude for the of the Cell tower will be used if the GPS not are able to find the exact location. 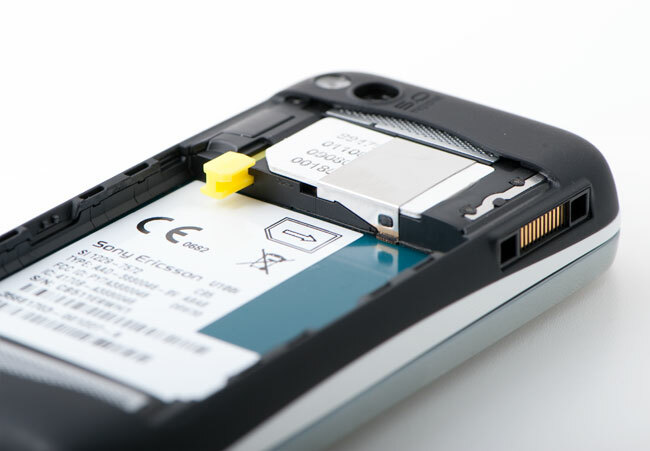 The accuracy for a Cell coverage could be from hundreds of meters to several kilometers while true GPS GEO tagging will know print the exact location in meters. 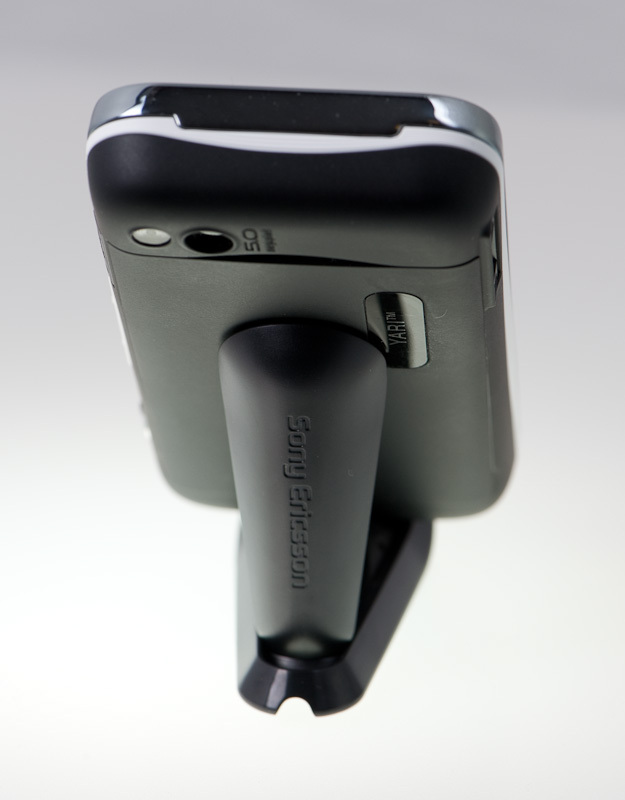 The video camera has Image stabilizing as one of its features. It is not possible to turn this off. 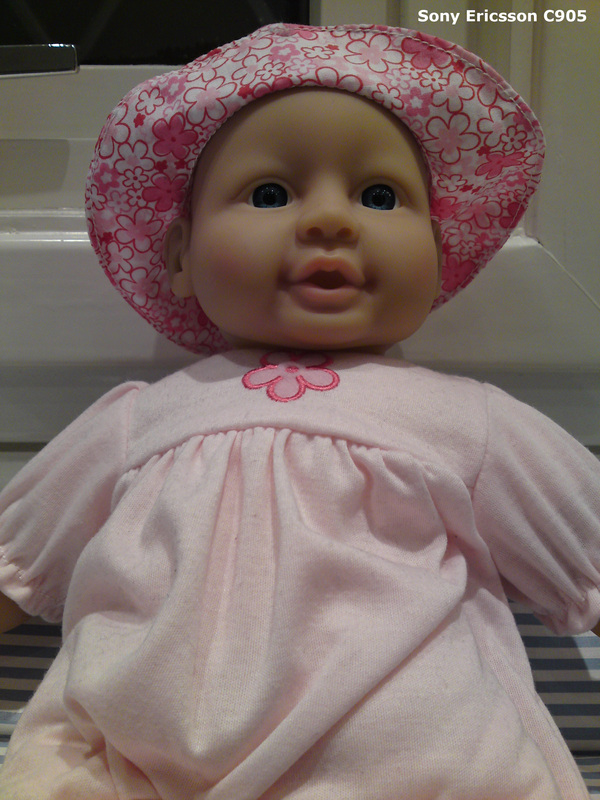 The 5 megapixel camera produces quite good images based on visual inspection and when comparing images taken with a high-end Sony Ericsson C905 Cyber-shot model. The camera lens is not protected by any type of sliding cover, but the glass in front of the lens is pulled in a couple of millimeters to prevent your fingers to set fingerprints. At first, this seems like a good idea, but after a couple of day usage, the depression collected dust from the pocket forcing us to use a q-tip or some small tool to remove the dust. Smile detection is a useful feature on devices where the response time on shutter release often are over a second in length. It will of course only work the photos where the front of a human face is involved. A simple smile by one of the objects will trigger the shutter release and the usual annoying press � shake � capture camera steps are gone. Music and other audio content are best handled by the Media player. 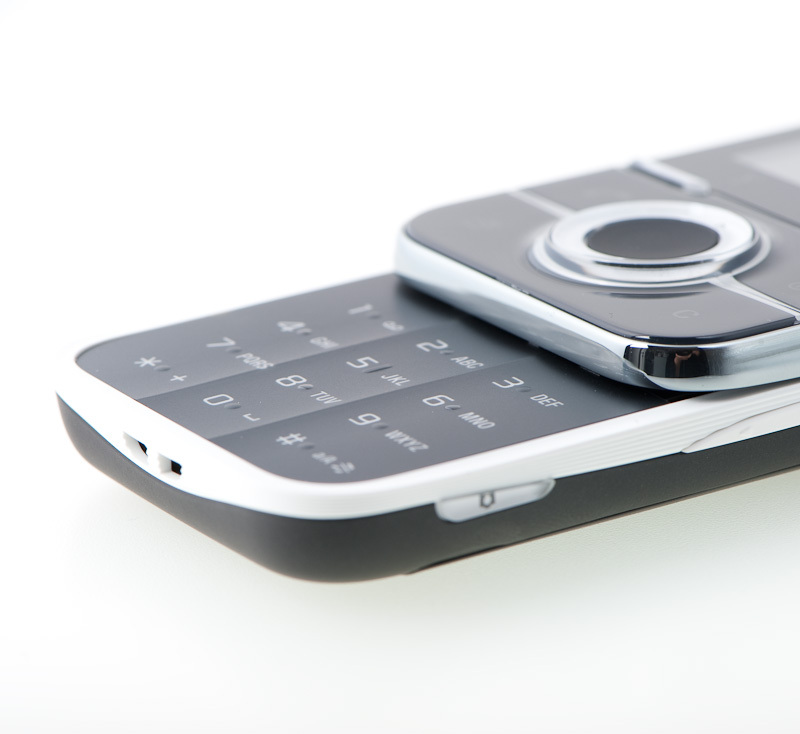 The D-pad navigation key is a direct link to the Media Player application. The alternative is to use the file manager to locate files. Playing music via the File Manager will prevent some applications from multitasking. If the Media Player is used, the phone is multitasking which let you play games, browse the web etc. at the same time you are listening to music. 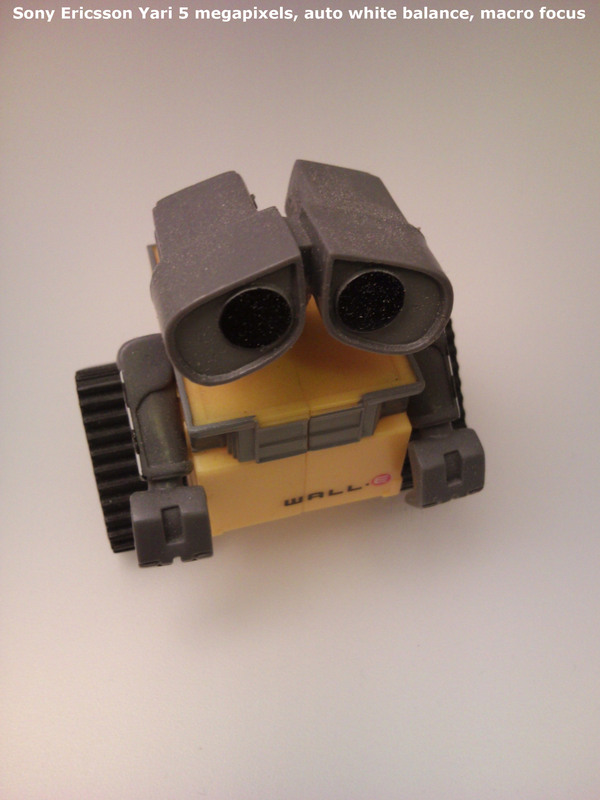 The Yari has one front speaker and a pair of stereo speakers on the back. 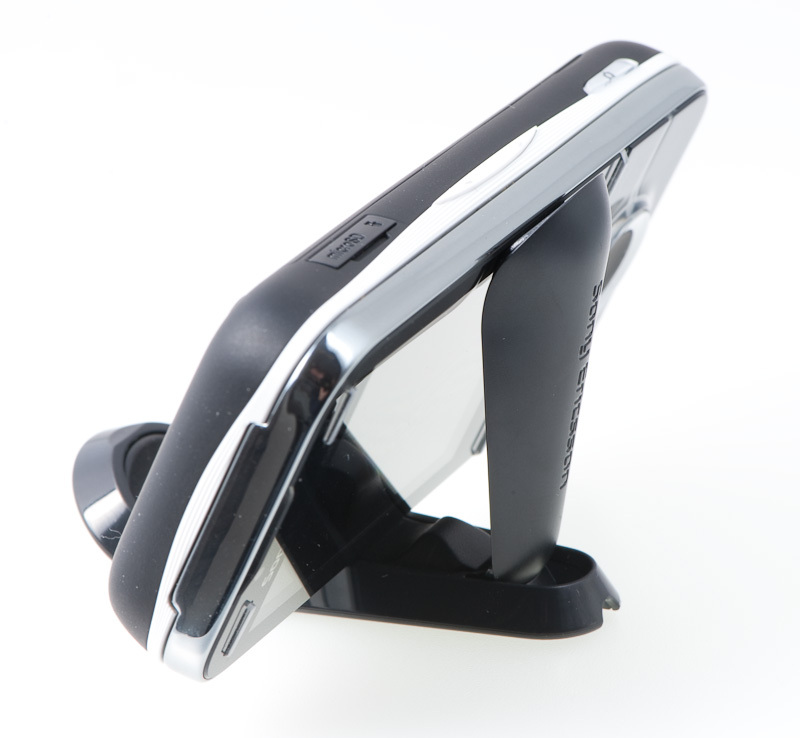 Placing the Yari in the included EC500 desktop stand slightly tilted with the two back speakers directly towards the listener provides stereo sound. 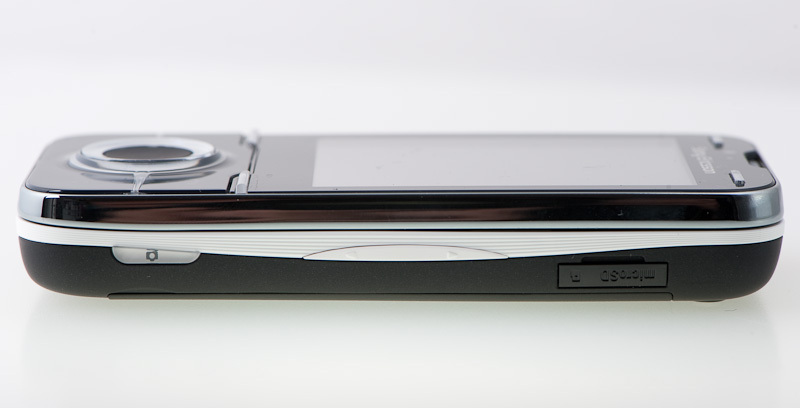 Don't expect too much of the speakers but if you are close enough to the phone the stereo effect can be experienced. The included MH300 headset is of decent but not extraordinary sound quality. Audiophiles will probably use something better. 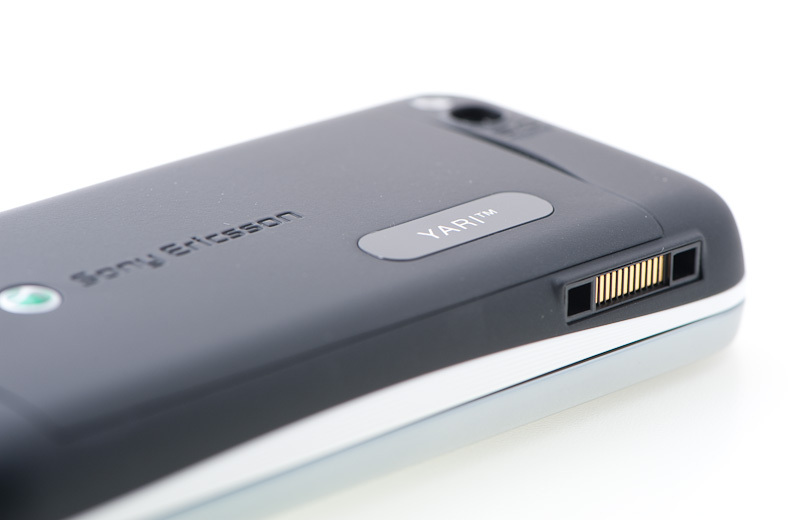 Too bad the Yari only has a proprietary Fast Port headset connection, so a Sony Ericsson headset is required. 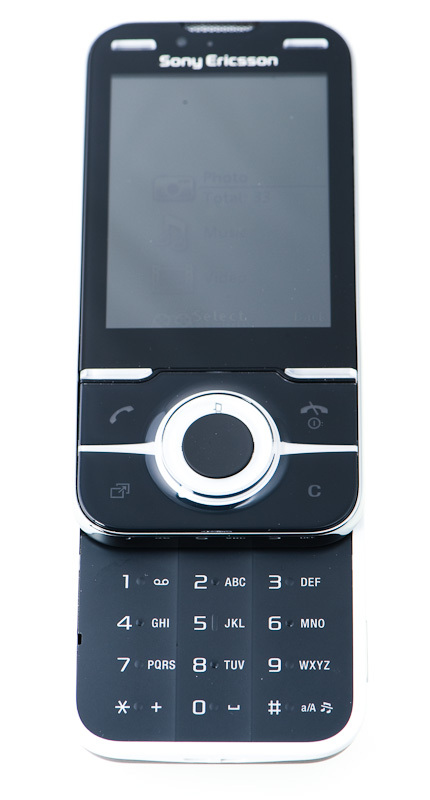 One option is to buy an HPM-77 or similar and use the half as a adapter between the Sony Ericsson Fast Port and a 3.5mm jack headset. 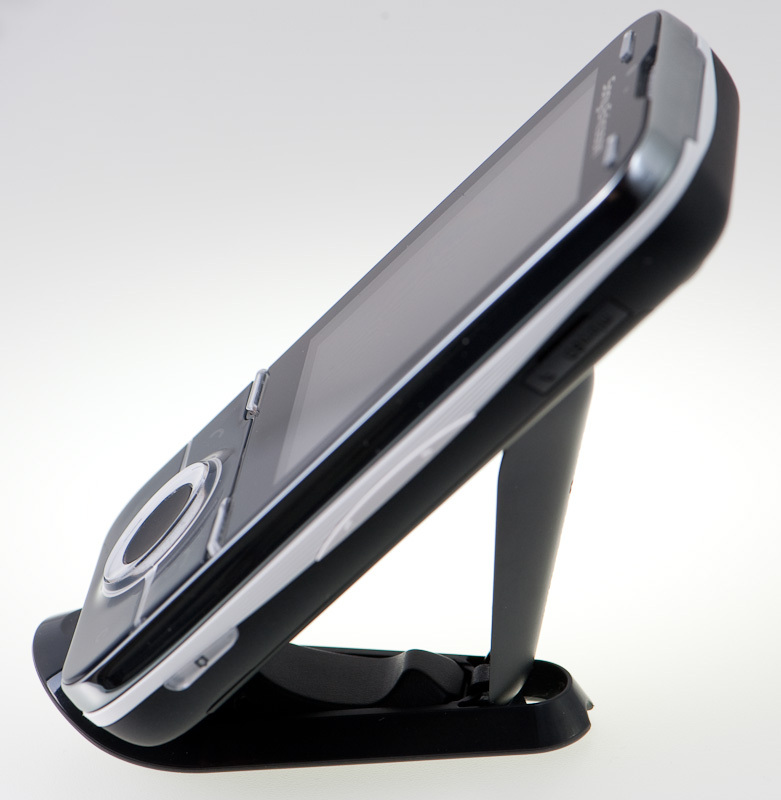 Placing the Yari horizontal in the EC500 desktop stand is one way to view videos. The one you have filmed yourself, or via direct YouTube streaming. Unfortunately, Yari does not have WLAN so a fast network connection is required for the later. A relatively slow EDGE connection will not provide enough bandwidth for YouTube content. Even when the Yari is orientated horizontally, the screen seems too small for watching movies lasting longer than a couple of minutes. And if it is a short movie you want to view it will not be a problem holding the phone in your hand making the EC500 redundant for this purpose. SensME is a technology that enhances music tracks with additional metadata such as mood (happy, sad) and beats per minute (slow, fast). 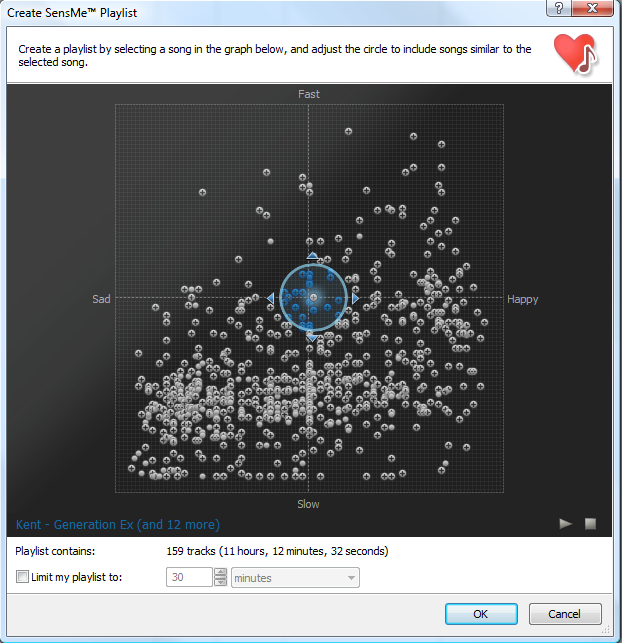 This enables the possibility to browse and listen to music in Media Go where SenseME provides a navigation window based on two axes, having moods on one and tempo on the other. The PC application Sony Media GO will scan through your music library and associate meta data to the music and video files. Supported audio file formats are AAC, FLAC, MP3, Wave and WMA. The length of the music files must be between 30 seconds and 10 minutes. Media Go will automatically perform SensME analysis on files in your library. During the installation, Media GO added the usual My Music folder to its folder to watch. I have my FLAC library located on a network disk but adding the 6800+ music files to the library and scanned and analyzed all FLAC files with SensME was not a problem. It just took a couple of hours to process. The music files themselves are not changed. The metadata is stored in one file located in a local working directory. The SensME application on the Yari is a playlist manager where lists of favorite tracks are managed based on the range of mood and beats per minute. After a week of testing it was time to measure the battery time. 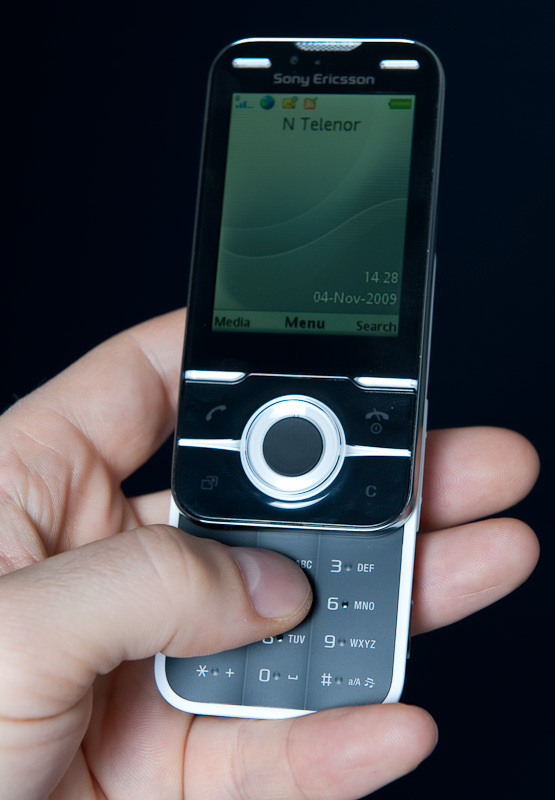 During the test period, the phone was connected daily to a PC and therefore charged at least one time each day. When we started to use the phone with the purpose of testing the battery capacity, we found that a power charge would only last for a little more than one day. We suspected one of the applications using the GPS or at least not turn the GPS receiver off after usage, but we can not confirm this. Yari has a phone status page where the remaining battery status is printed. The remaining percentage was reduced by 1% every 10 minutes. Clearly something was wrong. After a restart, everything has been working flawlessly and we have not been able to reproduce this phenomena. According to the manual, the GPS receiver turns off automatically when it is not in use. 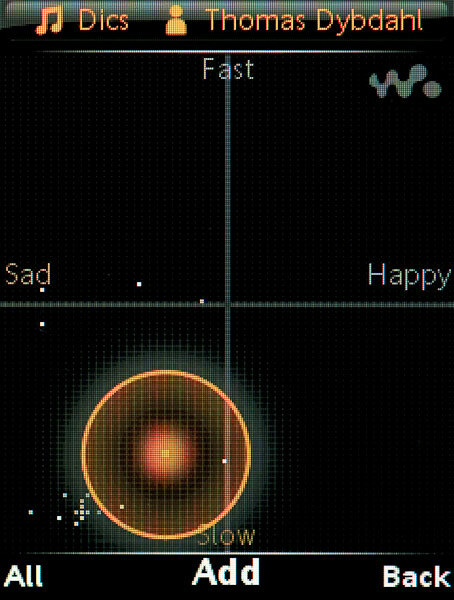 Wisepilot Navigation. An application which guides you to the destination using voice instructinos. The Wisepilot is a 30 day trail version which requires purchase of a serial key if you want to use this after a month. Tracker training. A GPS-based sports application which allows you to keep track of speed, distance, router and energy consumption during training. Finding the correct location with GPS might take some time. Yari has a service called assisted GPS which help finding the location faster. This feature uses an active Internet connection but can be turned off if that is desirable. The Yari comes bundeled with a 30-days antivirus trail software from F-Secure. I can't see the need for antivirus on a mobile phone where the only runnable application are Java applications. I thought Java applications did not have access to user data like contacts and email without prompting the user several times before given access to such data. This is obviously not the case since the antivirus feature are pre-installed on a new device. The antivirus application is found under the phone settings menu: General � Security - Antivirus where three settings can be changed. Virus Scan on/off, Subscription, and Update Schedule. Clicking the Subscription takes you to a F-Secure web site where a 12 and 24 Months protection can be purchased for EUR 9.55 and 15.95. I have tried to find out what F-Secure Mobile Security is and why I should pay for such solution but to no avail. The Yari user manual does not reveal anything except that this feature will identify and remove applications you install on the phone. 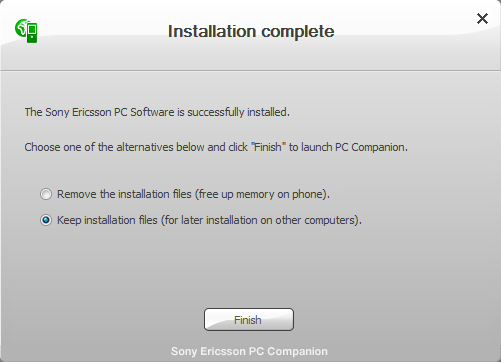 Sony Ericsson recommend that you update the antivirus application frequently. 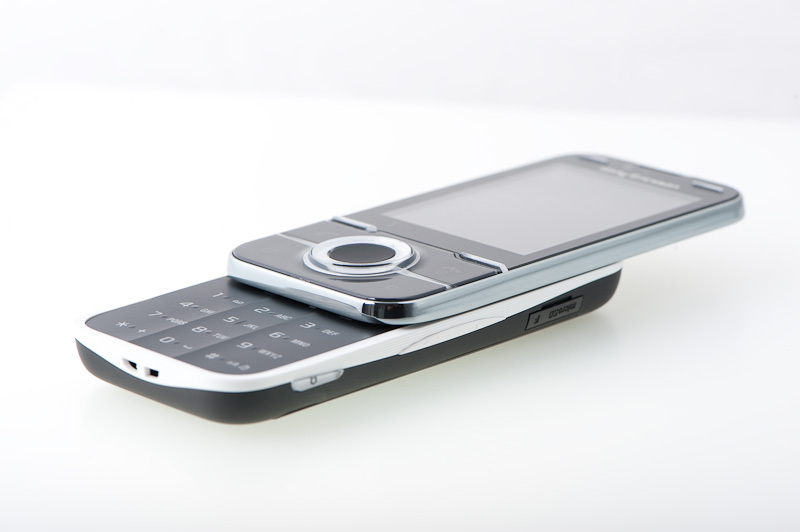 F-Secure are promoting solutions for mobile phones on their web site, but these are for Smartphones running Symbian or Windows Mobile. 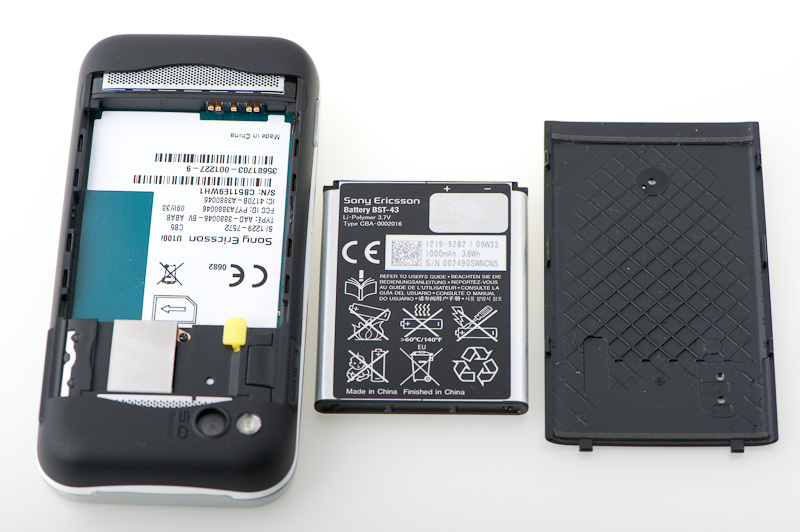 The Yari is not listed as a supported device on the F-Secure site either. If F-Secure wants to boost their antivirus sales, a little more information about the product should be available. The Yari comes with a bunch of useful and not so useful applications and games. 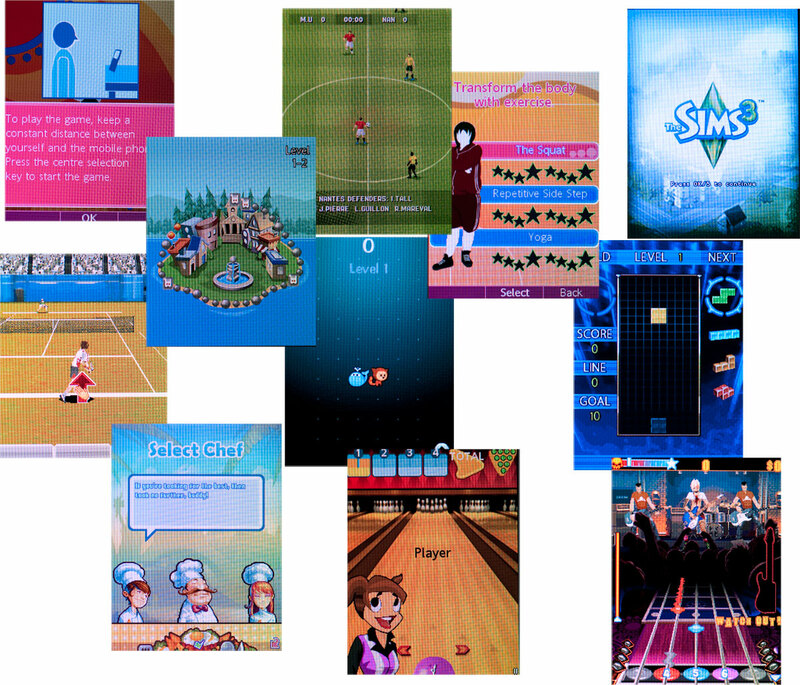 Many of the included games are motion based. 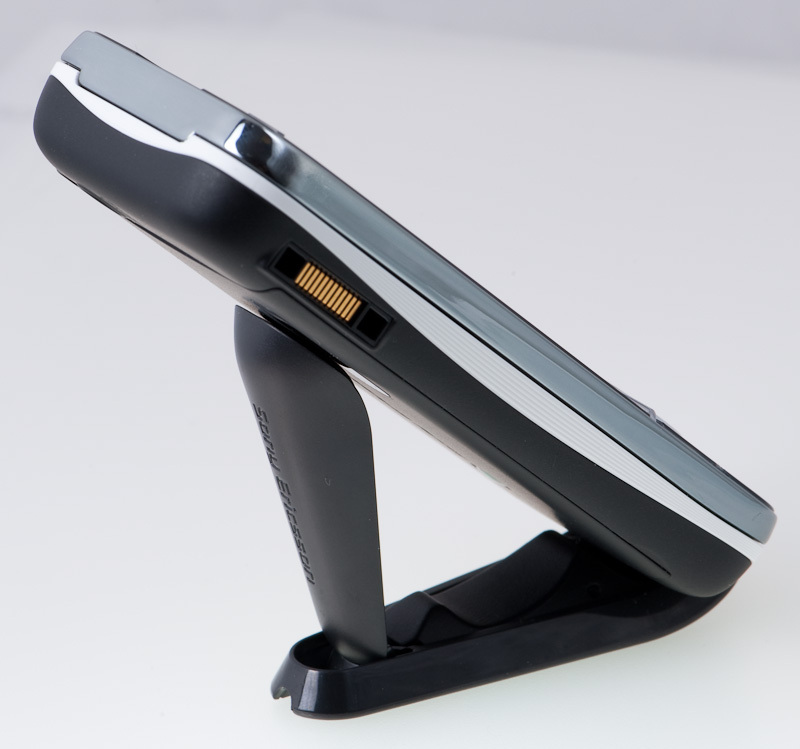 The game character are controlled either by moving the phone itself, or by placing the phone on a stand and have the front camera see what you are doing. Some of the pre-installed games are trail versions where you need to purchase a key for full access. Many of the games can be navigated using the number keys, navigation d-pad or of course by tilting or making "throwing" movements with the phone. The Bowling game is motion based and meant to be controlled by using an active hand. Just like the Nintendo Wii Remote, a write strap is mandatory when you are pretending to throw the bowling ball. It is easy and expensive to drop the phone in an effort to hit a strike. NitroStreet Racing is another game which is using the accelerometer for game control. This game is played with the phone held horizontally, where twisting the phone to the right will turn the car to right as well. When playing gesture games, your movements are registered by the game with the front camera. It is easy to understand how to control your character when you get used to the tiny delay involved. In theory, the gesture gaming seems like a good idea. But the size of the display can not match a PC monitor or TV screen. You need to hold a certain distance for the camera to register all your movements and you need to be close enough to be able to see the small tennis ball. Good idea, but gesture games need to have larger game characters if they are going to be controlled properly. The Sims 3 and Tetris are limited trail games. Some Java applications can be installed as a phone wallpaper. Calendar Wallpaper, Walk Mate and Facebook are three of the pre-installed one. The Calendar wallpaper are just an advanced clock, calendar, photo and task viewer where moving the phone switch from one view to another. 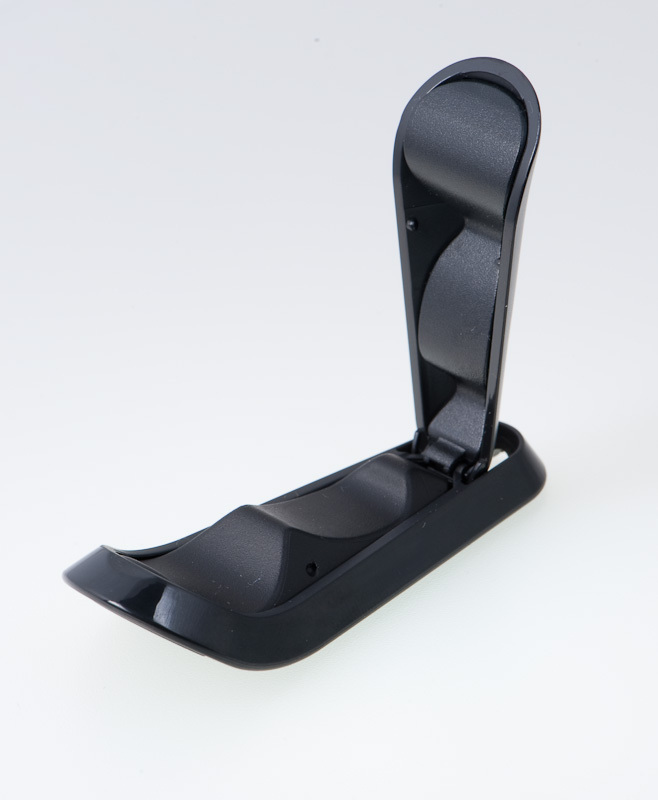 The Walk Mate is a step counter which are registering the number of steps you take every day. The pre-installed applications on the Yari unit I tested was Calendar wallpaper, Facebook, Music Quiz, PullFace 2, Voice Tranformer, Walk Mate, Wisepilot and YouTube. An application named Game Carousel is a front end for the other installed games. Starting the Game Carousel will let you navigate games easily from the standby view. The Game Carousel is a combination of short cuts to all installed games and direct links to games available in Sony Ericsson Play Now Arena. As a side note: The menu element which links to Play Now Arena can be found in many other menus as well. I counted 8 links to the Sony Ericsson online store. 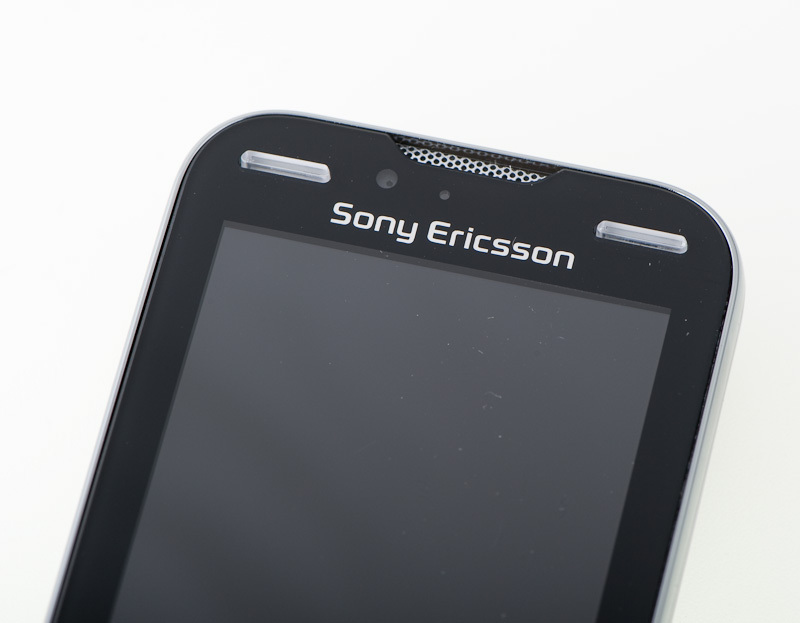 Like Apple with it's App Store and Nokia's Ovi, it is obvious that Sony Ericsson very much want to emphasize their online products by implementing as many direct links as possible. Yari is promoted as a gaming device. 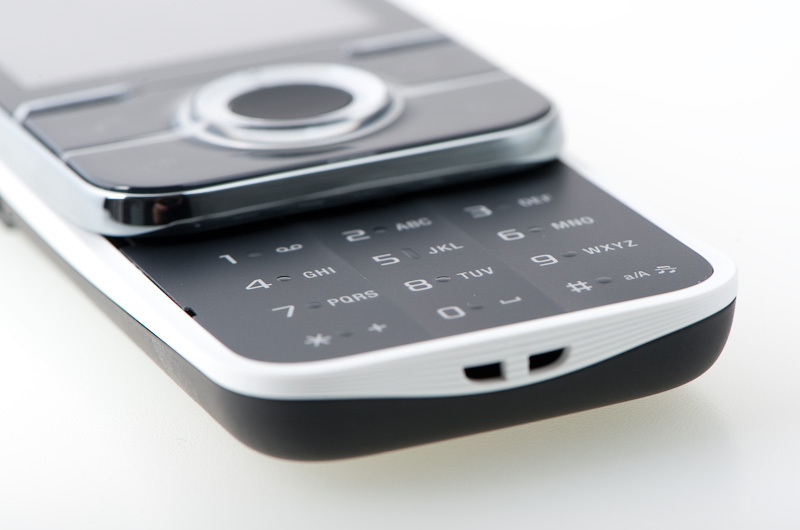 That is where the strength is, but in our opinion, the Yari is also a very good all-round phone. Yari good phone but no support 4 GB. Comparison between Yari & c903 significantly. It seem Yari for me best budget comparing with c903. 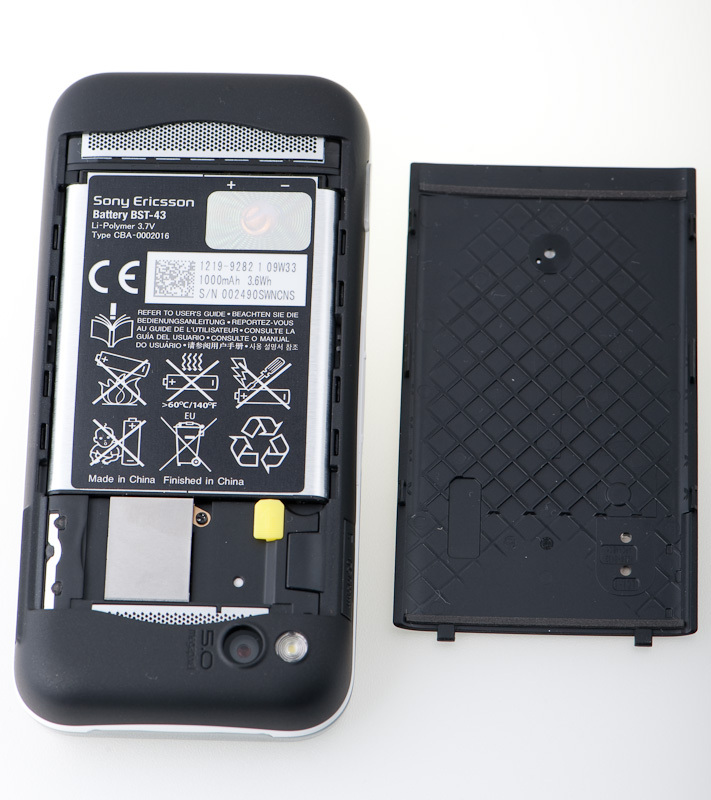 In hardware for c903 have lens cover, batter flash and have BestPic which Yari doesn't have. But others it seem Yari have more features like stereo speaker, extra 2 button on near front speaker. And Yari using microSD (1Gb included) and c903 using microMS. Does Yari have front camera? 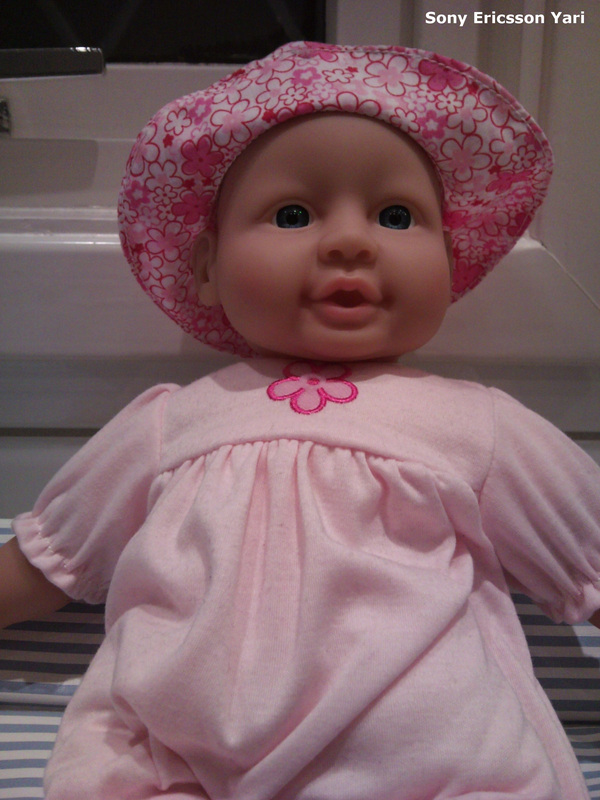 If yes, is it able to use take photo as take photo your self? On c903 package how big the external memory for M2? camera capture time is high.